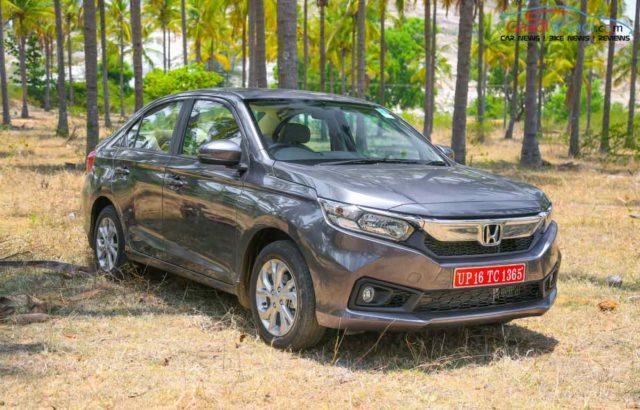 Honda Cars India has announced selling a total of 1,83,787 units in the Financial Year 2018-19 when compared to 1,70,026 units in the same period the previous fiscal with a growth of 8 per cent. The last month of FY2018-19 saw Honda registering 17,202 units at a commendable sales surge of 27 per cent over the corresponding month in 2018. The Japanese manufacturer has said that despite the tough market scenario prevailing, it was able to outgrow the industry. During the April 2018 to March 2019 period, Honda expanded its sales and distribution network across in India to 381 facilities in 264 cities. The major chunk of Honda’s sales surge has been attributed to the second generation Amaze. Honda introduced the latest generation Amaze back in May 2018 and it set individual sales record by going past 10,000 mark in July 2018 and within eight months of its launch more than 63,000 units were retailed last year. During that period, the Amaze crossed 9,000 units sales mark four times consecutively. Roughly, more than half of Honda’s sales came from the Amaze every month with City and WR-V giving it a good company. With top-spec variants having higher takers, the segment-first diesel CVT did work the treat for Amaze in the sub-four-metre sedan space dominated by Maruti Suzuki’s Dzire. With a completely overhauled exterior and interior, the latest Amaze is based on a new platform and it was showcased along with CR-V and Civic. 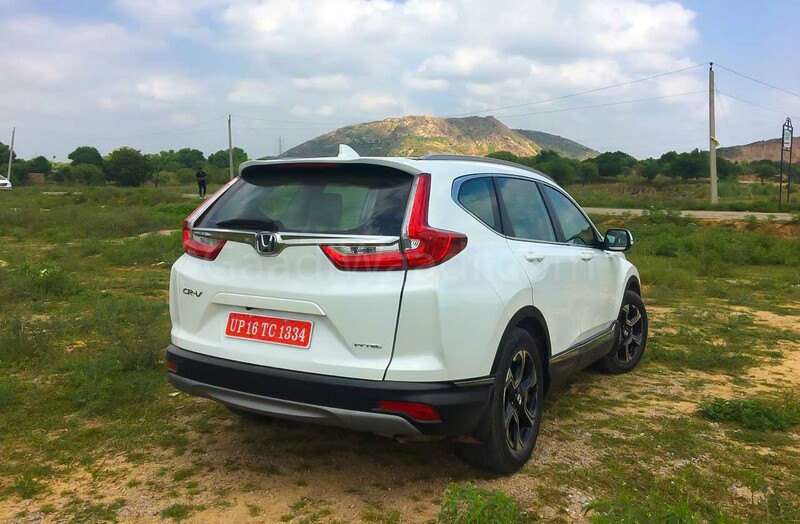 The CR-V debuted in October 2018 and it has also been doing decent numbers while the tenth generation Civic launched in March 2019 has become an instant hit among customers. Honda’s aim of making the Civic a logical upgrade for the City owners has paid off so far as bookings have been pouring in heavily. 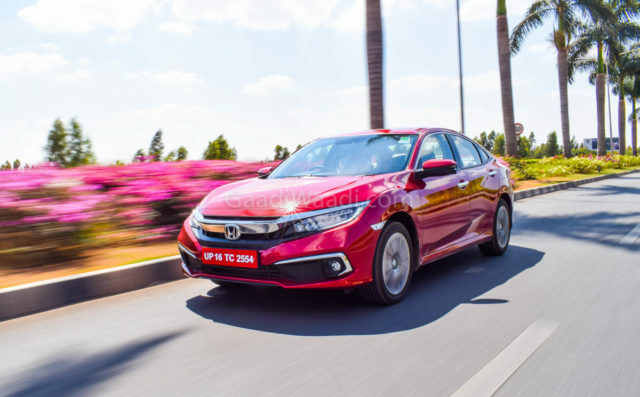 In its first month in the domestic market (March 2019), Honda sold a massive 2,291 units resulting in the executive sedan occupying 80 per cent of the segment. The momentum is expected to be continued into the coming months. The Civic is sold with 1.8-litre i-VTEC petrol and 1.6-litre Earth Dream diesel engines. The former produces 141 PS and 174 Nm while the latter develops 120 PS and 300 Nm. The gasoline unit is mated to a CVT transmission with paddle shifters and the oil-burner is sold only with a six-speed MT.